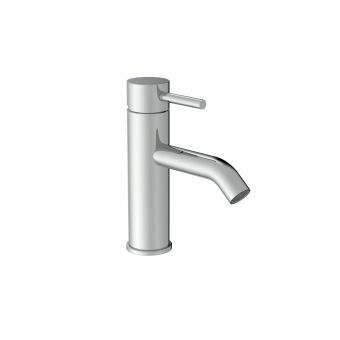 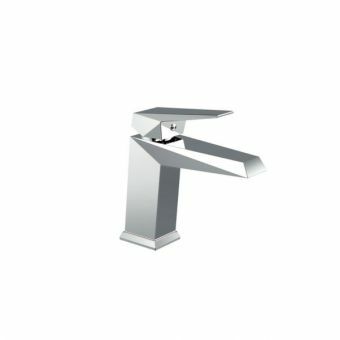 The Britton Crystal Basin Mixer Tap comes with or without a pop-up waste to meet the specific needs of buyers. 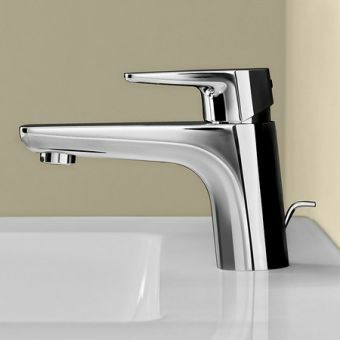 Its design and chrome finishing make it appropriate for practically any modern water closet. 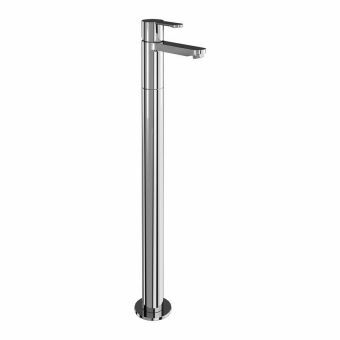 It also has a sturdy brass construction that will make it useful for decades to come. 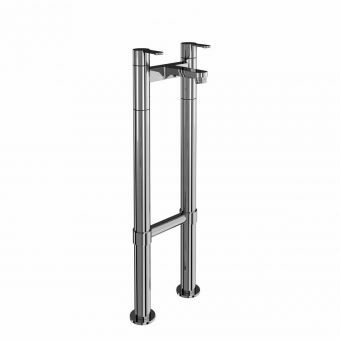 By combining the brass and chrome plating, this product can resist corrosion and breakage. 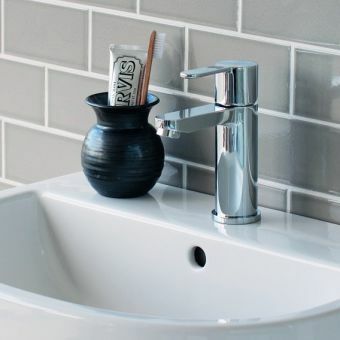 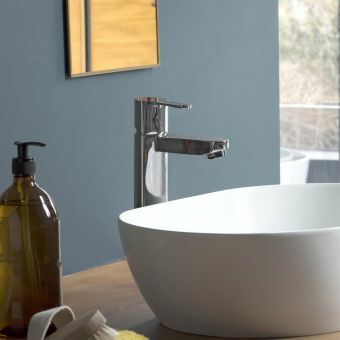 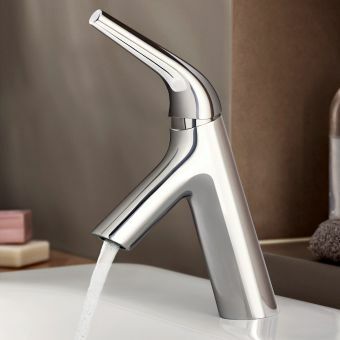 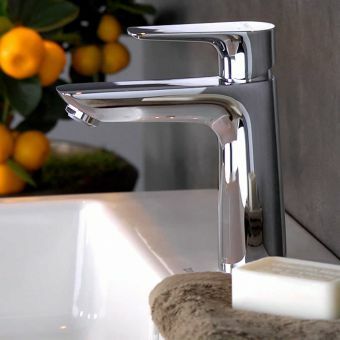 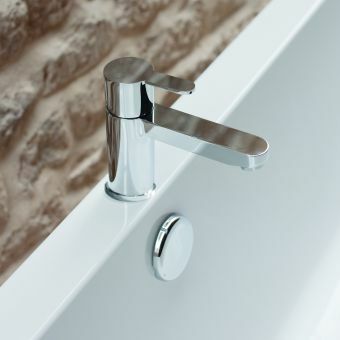 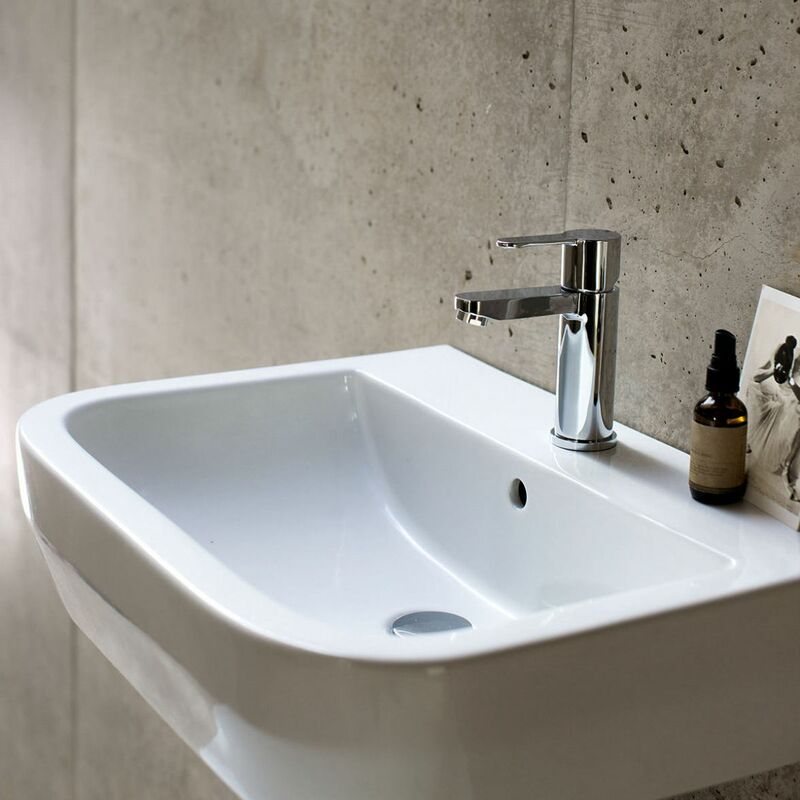 The mixer tap's design also lets it work well with a variety of water pressure systems. 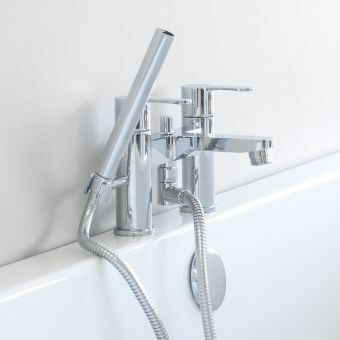 A flow straightener allows the tap to function properly with a .2 bar pressure system. 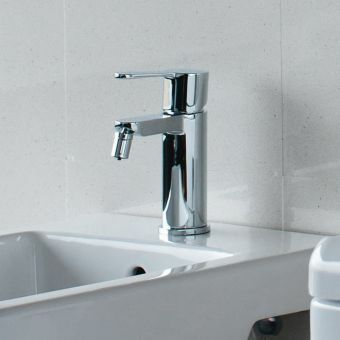 The mixer can even work with a 5 bar pressure system. 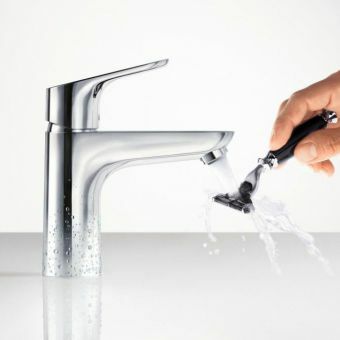 Simply attach an aerator to adjust the taps pressure. 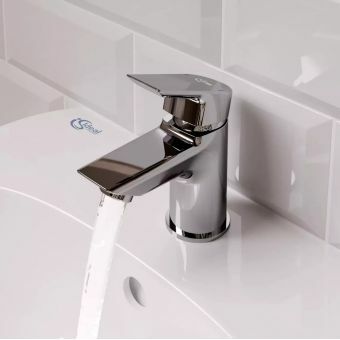 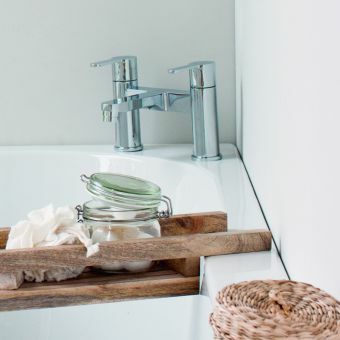 This device should meet the needs of most bathrooms in flats and homes across the world.